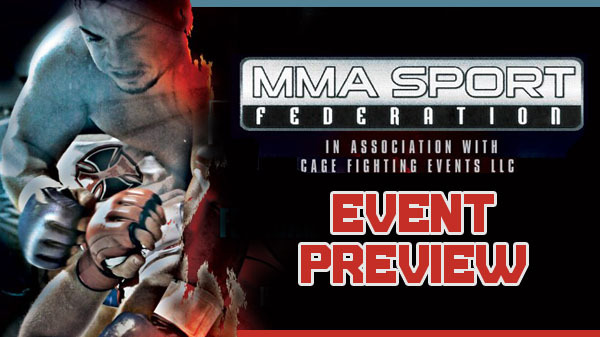 MMASF returns Friday to the Heart of St. Charles just five days before the Christmas holiday and once again Jim Jenkins has dug deep into his bag of tricks. The main event features Clay Mitchell taking on Matt Helm. Mitchell has made a bit of a name for himself in St. Charles having fought almost entirely on Jenkins-produced events. An unfortunate injury stoppage cut short a July fight with Scott Futrel. Mitchell tore tendons in his shoulder that prevented him from answering the bell between rounds. Mitchell is tall and athletic and while not extremely technical, is hard to put away. Helm trains with the animals at St. Charles MMA and while a future run at the UFC is probably not in the cards, there's plenty of fight left in the 33-year old constructions worker. He is riding a three-fight win streak and his well rounded ground game could prove tough to handle for Mitchell. An intriguing bout between Jon Rosener and Cort Wahle will server as precursor to the main event. Wahle is 2-1 in his young MMA career, taking his first fight shortly after turning 18 in February. After starting off with impressive wins at Rumble Time, Wahle dropped a loss to hot prospect Erion Zekthi in August in an exciting clash at Shady Jack's. Wahle trains under the tutelage of Jon Menke at the War Room in Wood River and has a strong martial arts background. Wahle will face another life long martial artist in Jon Rosener from Watson Martial Arts. "Jon came to me recommended by Jim (Jenkins)," Rosener's coach, Kyle Watson said. "Just saying, here's a kid. He's batting 500. He's 3-3. Just doesn't have the right direction, and needs a little bit more legitimate training." Rosener quick turned things around under the guidance of Watson improving to 6-3. "He has that traditional martial arts background. " Watson said. "He's always 'yes sir'. Very polite. A hard worker. When he comes in he does what I tell him and he's improving dramatically. Since he's been at my academy he's won three in a row. He's on a good track, got some good momentum going." If Rosener can neutralize the athleticism of Wahle and slow the fight down, he has a good chance of winning. Wahle had many amateur Muay Thai/K1 fights before venturing into MMA and will probably be too much to handle for Rosener on the feet. A subplot to this fight is the head-to-head mach-up between two of the area's best young coaches in Watson and Menke. One bout that could steal the show is between Ben Huskic and Chuckie Brooks. Huskic has tricky submissions along with three third round submissions and gets stronger the longer the fight goes. If Brooks doesn't put him away early, he could get caught. Also on the card are fan favorites Quentin Garrison, Demitrious Cannon, and Trevon Crawford. All of which bring a loud cheering section with them. 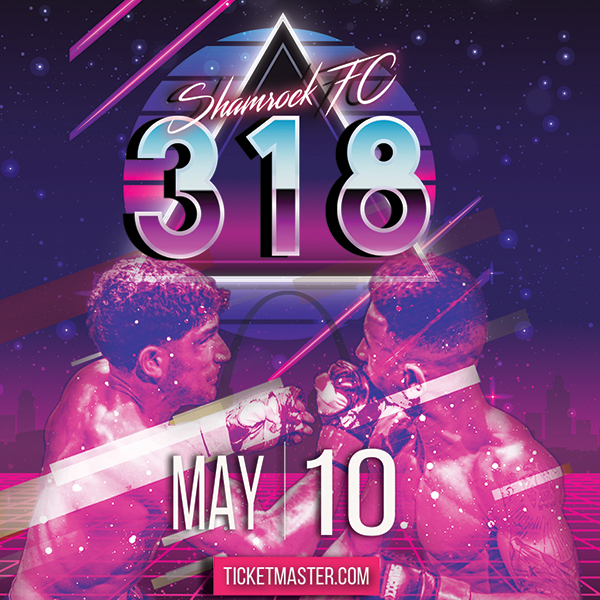 $25 and $35 Tickets are still available by calling 314-267-2204.